At Associates in Dental Health, Dr. Koleini, Dr. Riedell, and Dr. Moughan are always working hard to stay up-to-date when it comes to the latest developments in oral healthcare. 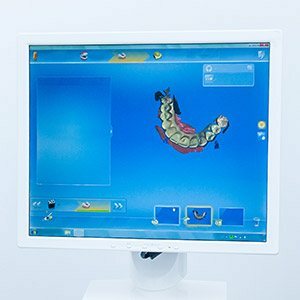 By using advanced technology and techniques whenever possible, we can ensure a more successful care experience for our patients that’s also highly comfortable and efficient. If you’d like to learn more about our advanced tools, keep reading below or contact us directly here in Bradford, MA. Many patients, both young and old, experience feelings of anxiety, nervousness, and even outright fear when faced with impending dental care. In order to make this experience as comfortable as possible, our team can offer a helpful aid in the form of oral conscious sedation. Patients will be directed to take their prescribed medication at a certain time before their appointment. Once they arrive, they should feel deeply relaxed and at ease in the treatment chair without actually falling asleep. You will need a trusted friend or family member to drive you to and from your appointment here in Bradford when using oral conscious sedation. Intraoral cameras are an insightful diagnostic tool for not only our dentists, but patients as well. 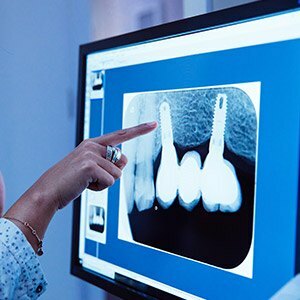 The process is simple – we’ll navigate the camera-tipped wand carefully through your mouth, capturing high-resolution images of the dental structures that will be transferred to a monitor in the operatory. Following an examination, we can use these images as handy visual aids when discussing concerning findings and treatment recommendations. 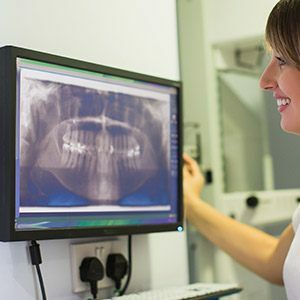 X-rays are essential when providing high-quality dental care – after all, there’s a lot of important information about a person’s smile that can’t be gleaned from just a surface view! With digital radiography, this diagnostic process has been transformed dramatically for the better. 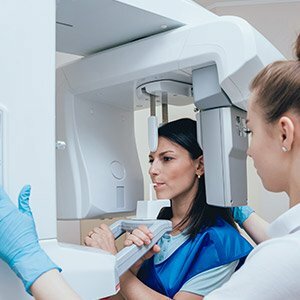 Unlike traditional film, digital X-rays are captured and developed instantly without the need for darkrooms, hazardous chemicals, or hours-long wait times. The amount of radiation patients are exposed to is also reduced by up to 80% for a much safer experience overall. Most patients remember the days of having to sit very still while the dentist packed uncomfortable impression materials over their teeth. 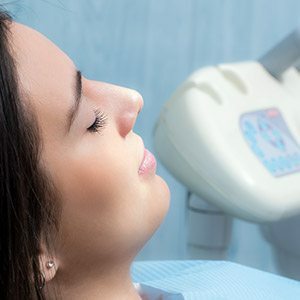 Not only did this process often cause people to gag in the treatment chair, but the results weren’t always accurate, leading to time-consuming retakes and imperfect crowns and other restorations. At Associates in Dental Health, we’ve invested in a superior method: all-digital impressions. Now, gathering the information we need can be completed with just a few simple, no-contact scans of the mouth – no “goop” required! When formulating advanced care like surgical implant placement or root canal therapy where precision is essential, our capable dentists want to design a comprehensive treatment plan that leaves no room for “surprises” along the way. That’s why we’ve taken a step beyond traditional, two-dimensional X-rays here in Bradford. Our state-of-the-art Cone Beam/CT scanner can create exhaustively detailed 3D images of a patient’s teeth, jaw, joints, and related facial structures, including nerves and sinuses, to give us 100% clarity throughout the diagnostic process.